The process of reaching a settlement under the extraordinary administration procedure of Agrokor is one of the most complex in Croatia and in Europe due to the complexities of Agrokor as a business and the total amount of the debt as well as the large number of creditors, 5.700 of them. This section contains all the news on the process of reaching of a settlement for all the key stakeholders, as well as the latest details and developments. “Revision is an extrordinary legal remedy against court decisions. In the Extraordinary Administration Procedure no regular revision can be filed, but only an extraordinary one, which means that it can only be filed because of a matter of substantive or procedural law which is important to secure the uniform application of law and the equality of all (parties) in its application. The Supreme Court of the Republic of Croatia decides on the revision. Against the second instance decision of the High Commercial Court confirming the Ruling of the Commercial Court sanctioning the Settlement Plan, revision was filed by 25 appellants. 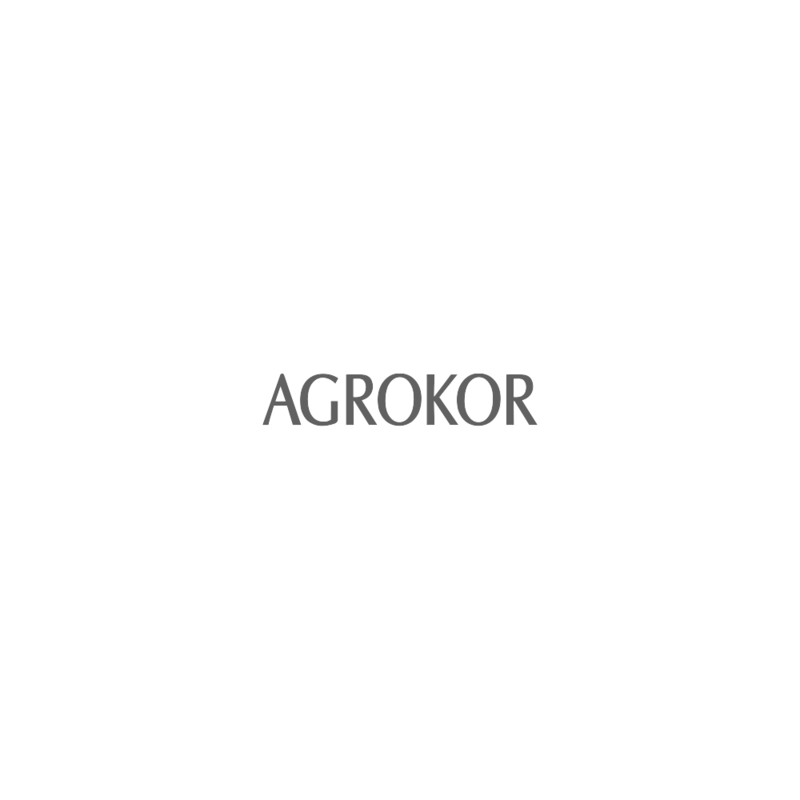 Agrokor d.d. (the Debtor) submitted one response to all revisions on 17 January 2019. In the opinion of the Debtor, in passing its decision the second instance court completely and properly established all relevant facts, regularly applied the substantive law to the state of fact thus established and committed no procedural breach whatsoever in doing so and hence the second instance decision contested by the revisions appears completely regular and lawful.